For a long time, it hardly seemed worth putting money in the bank. With the country mired in a deep recession a decade ago, the Federal Reserve slashed interest rates to near zero in an attempt to “stimulate” the economy. In recent years — amid jobs growth, healthy corporate earnings, and surging stock markets — the Fed has incrementally raised rates for borrowing. Consumer savings rates, however, have remained stubbornly low. That’s starting to change. Risk-averse people who have the means to sock away some cash are now able to earn a decent — if not exactly generous — guaranteed return from bank savings, money market, and CD accounts. Some banks and credit unions are aggressively competing for their business with a flurry of promotional rates that can be as confusing as they are enticing. How much money you’ll make can vary widely, depending on where you put it. But after years of savings interest rates scraping along the bottom at just tenths of a percent, many of these new offers are by comparison quite attractive — as long as savers read the fine print under the big, bold type, and meet all requirements. To earn 1.75 percent annual interest with a savings account at Metro Credit Union, for instance, you will need to maintain a minimum balance of $25,000. To get 1.6 percent interest with a Capital One money market account, the balance cannot go below $10,000. Other banks — some of them online-only — have fewer restrictions on savings accounts. CIT Bank, for example is offering a money market savings account with a 1.85 annual percentage yield that can be opened with just $100. CIT also has one of the most attractive deals for a certificate of deposit — a 2.5 percent yield for just a 12-month term. To earn more than that, you’re probably going to have to tie up your money for a much longer period. One example: Blue Hills Bank is offering a 3 percent yield on a flexible CD, but you’ll have to commit to keeping it for 29 months. It’s important to remember that unlike deposits made to traditional savings or bank money market accounts, you’ll likely forfeit a good chunk of interest if you need to withdraw your money from a CD before it matures. But with savings interest rates expected to keep rising — albeit slowly still — some financial advisors caution that locking your money into a CD for a long period may not be wise. Meanwhile, there’s a wide disparity between rates for savings and money market accounts being offered by traditional and online banks. Goldman Sachs, for instance, is trying to lure customers to its new online savings product, Marcus, with a high-yield rate of 1.8 percent. Bank of America, by contrast, is offering next to nothing — between 0.03 to 0.06 percent — for its various savings accounts, less than the national average savings interest rate of 0.08 percent as of July 9, according to the Federal Deposit Insurance Corporation. Typically, online savings and money market accounts offer higher rates than traditional banks and are FDIC insured, making them a good option as long as you don’t mind not having immediate access to your money. And because there’s no brick and mortar bank to go to, communications can be frustrating — ask anyone who’s spent an hour going back and forth with a bank representative in an online chat window. “When you don’t have a local [banking] rep, getting questions answered can be difficult,” Cozzone said. For the most part, online savings and money market accounts tend to attract younger customers, while longer-term CDs are often a go-to low-risk option for older savers preparing for retirement. Because rates have been so bad for so long, many older savers have taken more risks than they would like — keeping money in mutual funds and stocks to generate income that they once could count on earning from CDs. 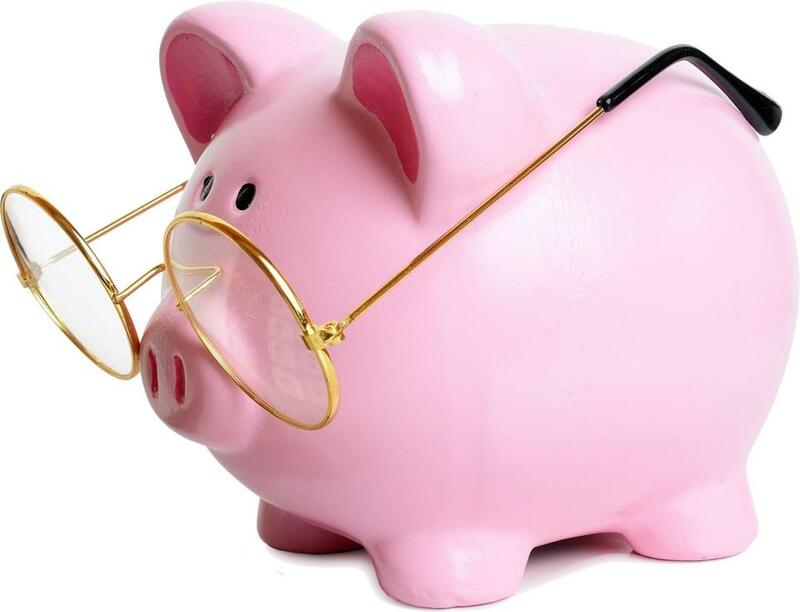 Regardless of a person’s age, Moot said, now is the time to look into savings options, especially for people who have stayed away the past few years.